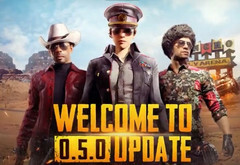 The 0.5.0 update for PUBG Mobile has been released for both Android and iOS platforms. The latest patch introduces the Miramar map in time for the commencement of season 2. According to the game’s Twitter account, other new features include progress missions, secret stash, local quick teams, and a region system. Tencent Games has released a new patch for the mobile version of the successful battle royale title. 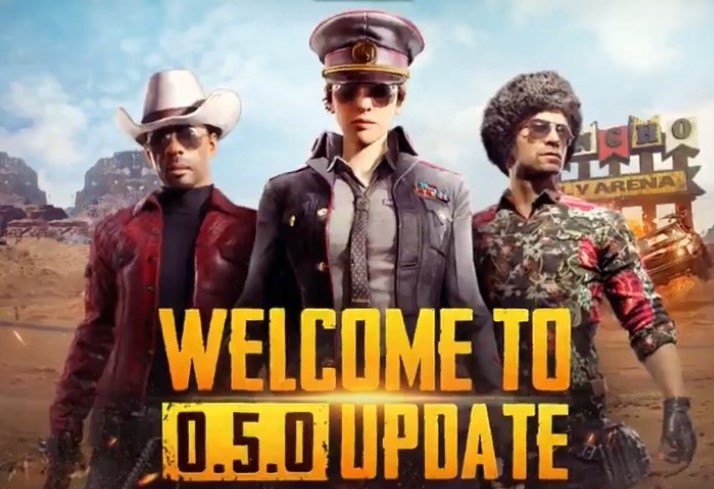 The 0.5.0 update for PUBG Mobile was announced in a tweet along with a list of the main features included in the patch. Progress missions and a secret stash have been made available, and mobile users now have the chance to explore and fight on the Miramar map. The Miramar battleground was released for the PC version of PlayerUnknown’s Battlegrounds in April. It is an 8 x 8-kilometer desert map with a long coastline and stark environment, where players can stumble across useful vehicles for careering over the scorched landscape. The secret stash gives PUBG fans the opportunity to buy discounted items and new progress missions have become available for those with enough progress rewards to unlock them. The region system allows choosing a particular region and flag, and the local quick team update gives the player the opportunity to share a code with nearby friends to create a force to be reckoned with. The mobile version of Bluehole’s smash hit game was published by Tencent, and it was released in February in China and in March for the rest of the world.